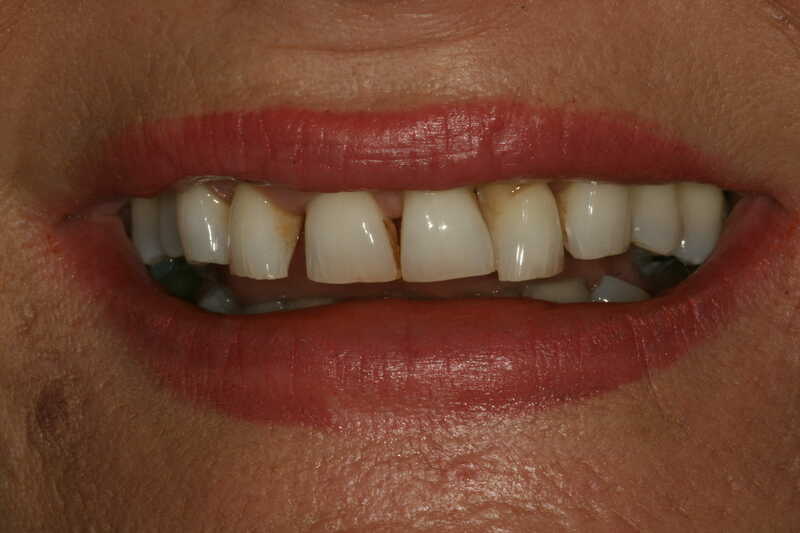 Many treatments are available today with the sole objective being improving the appearance of your smile. 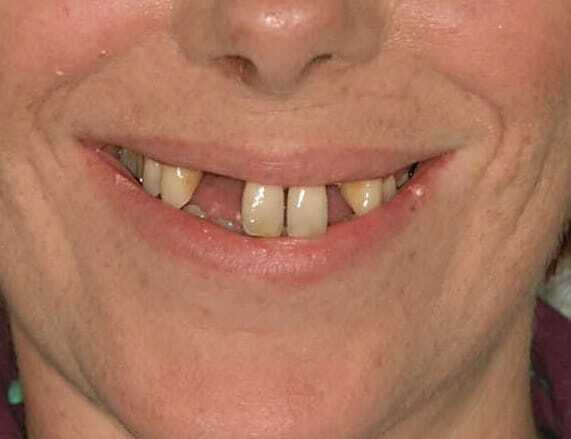 These can vary from single tooth to complete “smile makeovers”. 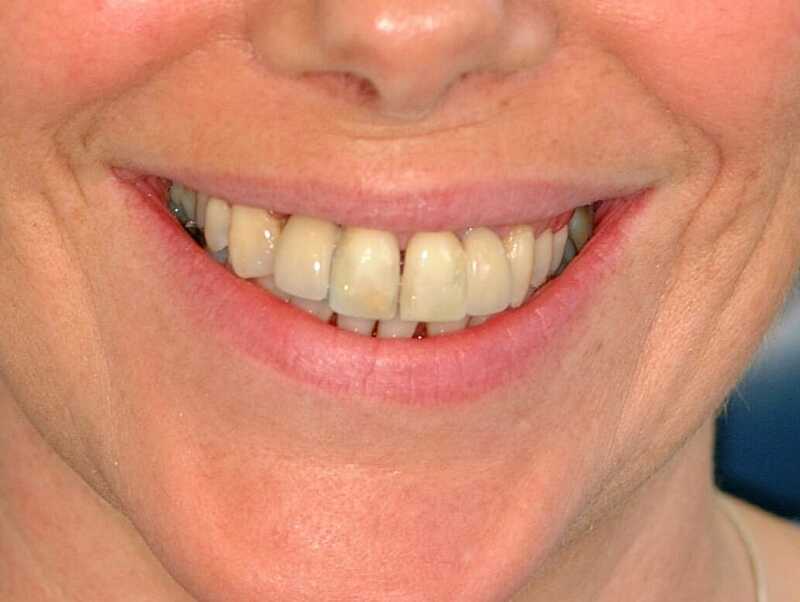 The most common are Porcelain Veneers and tooth whitening but almost all the listed treatments in this section can be utilised. If you’re considering a cosmetic treatment it’s very important to discuss your expectations with us in detail so we can find the most appropriate method of satisfying your wishes. 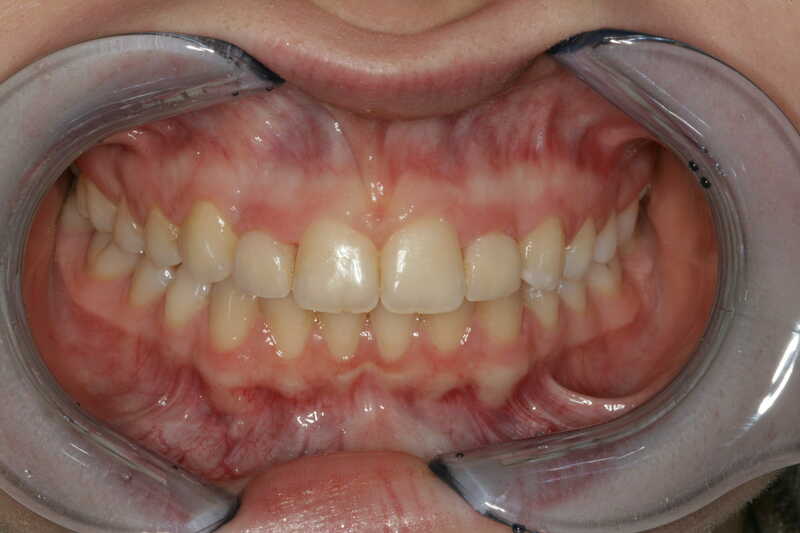 Most procedures have pros and cons and we find that time spent at this planning stage often with photographs and dental models is vital to a predictable happy outcome. 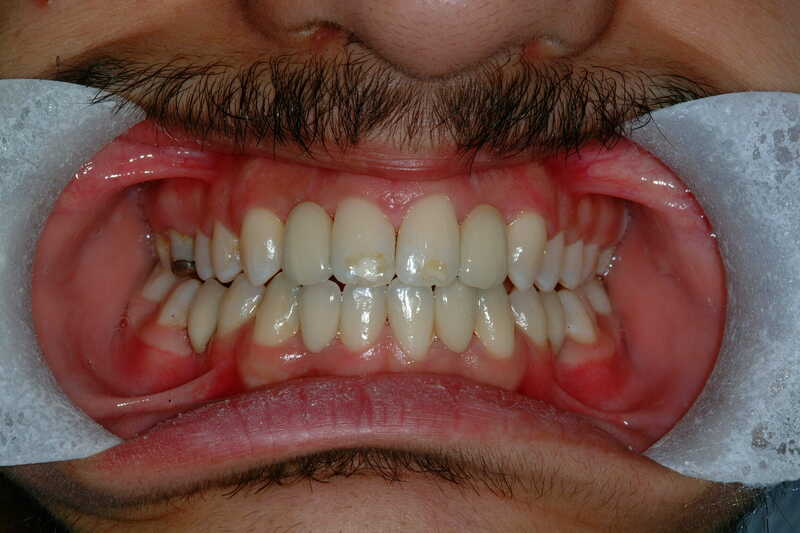 One of the latest techniques involves the fabrication of “false gums” or flexible gingival epitheses. 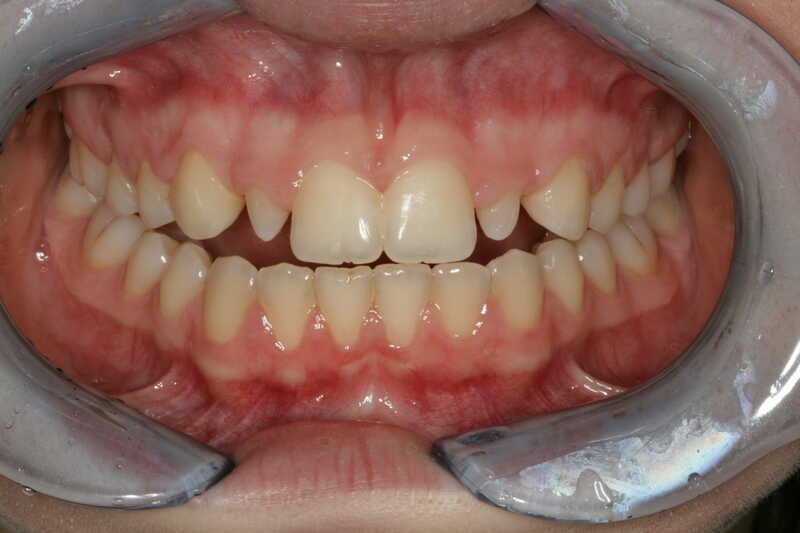 These soft silicone prostheses can be made to cover up unsightly dark spaces between front teeth where gum recession has compromised the appearance. We have a number of Patients using these and they really work well. 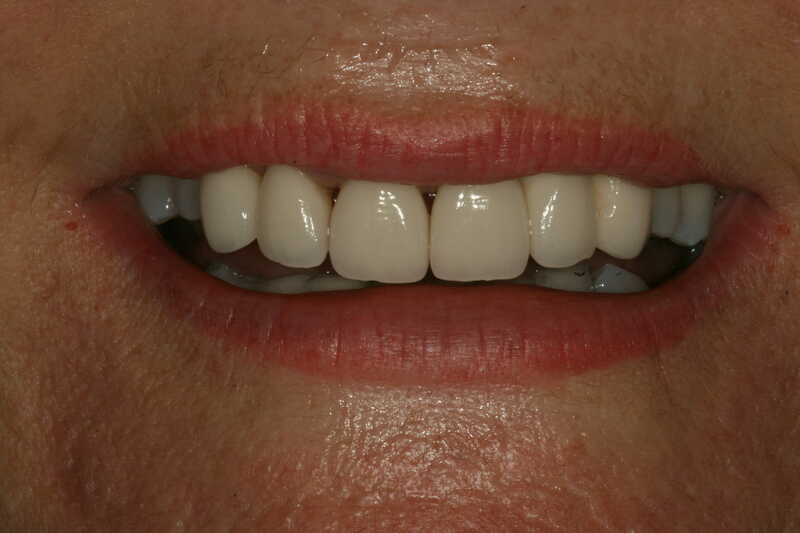 Why should I choose to have this done at Holbrook Dental Practice? We have been a private dental practice for almost 30 years and have provided exceptionally high quality dentistry and individualized patient care from the outset. We have highly trained specialists and general dentists, who between them, can cover all aspects of dental care you may need. 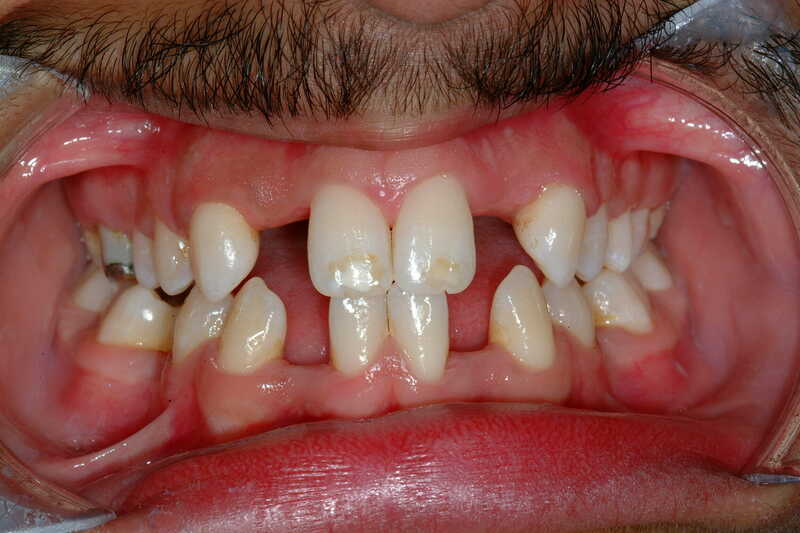 Our dentists are well known and respected clinicians and are at the forefront of their field. They are recognized trainers and devote a significant part of their time training dentists and specialists in Yorkshire and beyond. We pride ourselves in getting to know all of our patients individually and have a warm, welcome, relaxed environment that makes you feel completely at home. Want to know more? Or ready to start your journey with Holbrook Dental? Simply get in touch and let's discuss your requirements today! "Great care, gentle explanation of what is happening and treatment needed." For a larger map, please visit our Contact page.